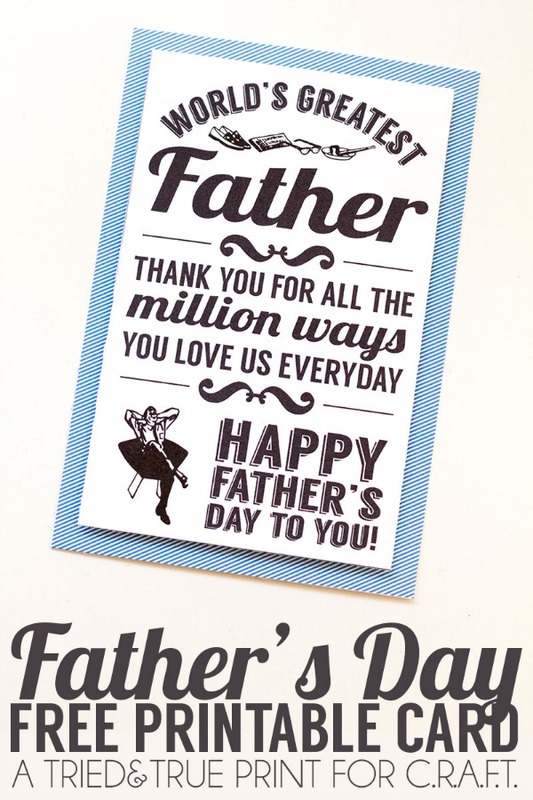 3 Free Printable Father's Day Cards - C.R.A.F.T. Father’ Day is Sunday, June 19th! And, in my humble opinion, dad’s are really hard to buy gifts for! I’ve been known to make my dad all kinds of silly Father’s Day cards. My all time favorite is probably the Google card and a close second is the paint chip card. Since Andy became a Dad, I started a new tradition of getting Max and him (and now Mila) matching shirts! I need to look into the matching tees for this year, but I also wanted to make card that Maxwell could give Daddy. We don’t buy lottery tickets very often, but it’s always fun to get a few scratch offs and the anticipation that you might win big! So, I decided to make a free printable Father’s Day card that we can all use! Maxwell helped me decorate the back of the card, as you can see below. The first Father’s Day card is also a little gift! 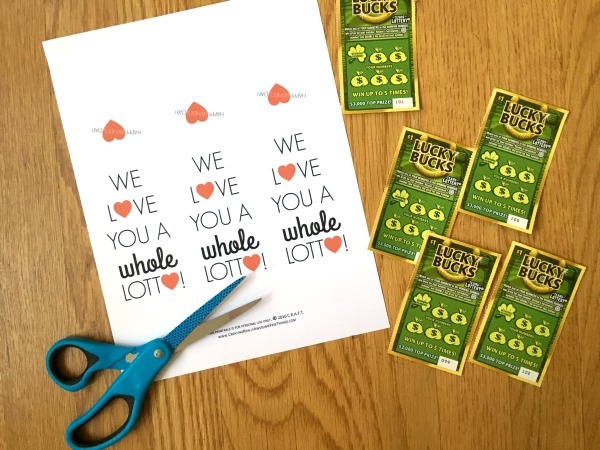 Just download and print the “We love you a while lotto” card, buy a few scratch offs, and staple the card around the tickets. 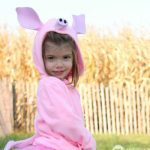 Let the kiddos make some art on the back and voila! You’ve got Father’s Day done. I made sure to get 3 printables onto one sheet so that you can get a card for both grand dad’s and daddy all in one sheet. I like to keep things simple around here. Here’s a close up of the front and back. 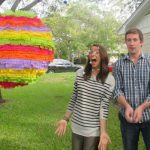 This is a very cute idea! 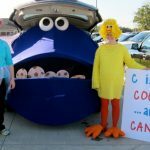 Thanks for sharing with us at Snickerdoodle Sunday. Pinning to share. What a cute idea! 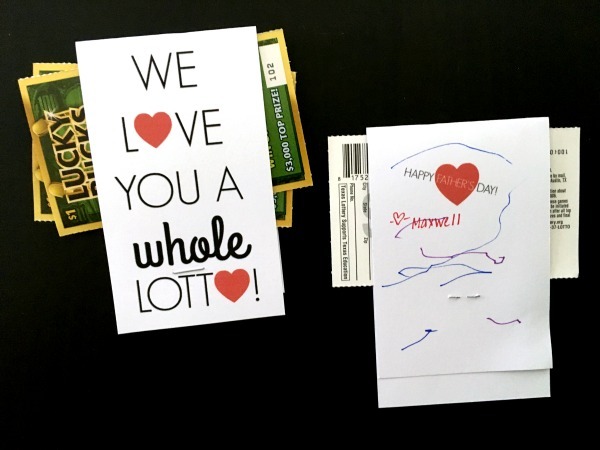 We give lotto cards as gifts all the time so it’ll be nice to have a real card to go along with them! Thanks so much for sharing at Share The Wealth Sunday! Pop You rock! Love it, I should link this to my candy blog. I have a special fondess for Pop Rocks. 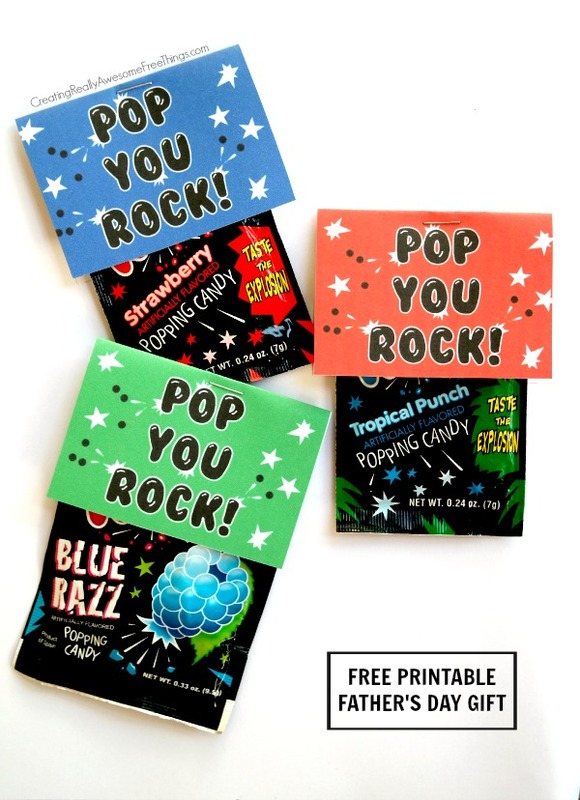 Love the Pop Rocks and Pop You Rock printable gift! 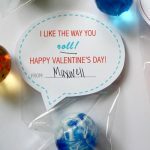 How very cute and timely – and I just realized I forgot to pick up a card! Thanks! And Thanks so much for sharing with us on Throwback Thursday! Love all the three!! 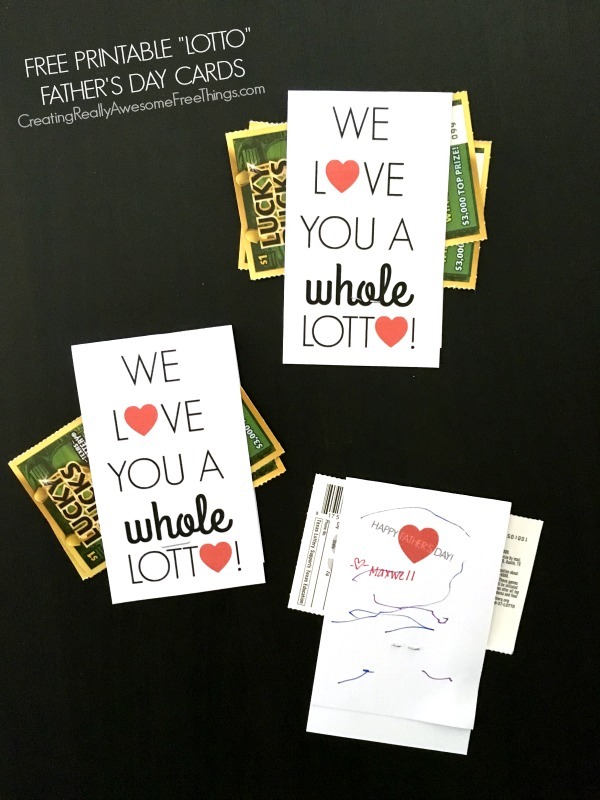 Thank you for sharing with us at #HomeMattersParty . We would love to have you again next week.